I can’t wait to get together, it’s going to be so much fun! Great tips!! We just finished Level 2 today!! Woohooo!! We will be re-reading the stories and a some other books through the summer and starting on Level 3 in the fall. Like you said Sammy’s reading exploded about 2-3 weeks ago and he was really able to plow through the lessons and finish up today. I think its the age and the awesome foundation that All About Reading gives them! I love their reading (and spelling) program!! Congratulations on finishing level 2! Isn’t it amazing when the turning point is reached? It looks like AAR really worked out for your kiddos. It really is. I saw it happen over and over again when I was teaching, but it’s even more amazing when it’s your own kid. I love when I figure out how to really make something work like this! Hi! I just discovered your blog through Pinterest and I Love it so far! I’m so looking forward to diving in and learning more and getting more homeschooling ideas! We are about to start studying U.S. Geography and History and I found your blog through a pin of your U.S. State studies. I’d love to know where you got the coloring pages you used for each state. I’d like to use something similar for our studies. It really depended on the state study. I know Crayola has some, and I believe the ones I used are from Montessori Tidbits. I’ll see if I can dig it up for you. Thank you for posting this, it is so helpful! I’ve been using level 1 with A5 for the past six months and it is slow going, so I’m pleased to here that one lesson isn’t meant to be completed in a day. Thanks again! I do have a question. My oldest is in 5th but has a ton of learning issues so she is just finishing up level 3. How much do you have them read outside of all about reading time? FOr my girls I’ve been tellign them 15 minutes (they are 5th and 3rd) since they already spend 20 minutes a piece with me. Anyway…sorry for going on and on . IT’s really really frustrtating when you have kiddos struggling so much with reading. Don’t worry about going on and on, I do all the time. To answer the question, I’m an introvert and not a morning person and need some quiet time before interacting with the kids in the morning, so over the past year I’ve slowly trained my kids to read for an hour every morning. They split the time up into 3 separate times: whatever I want to read, the required reading book for our book and a movie, and their Quiet Time. For your 8 year old since he’s still struggling with level 1, I might not have him do that whole time of reading. (I got this advice from another older homeschooling Mom who does this with her kids and its’ been great for improving their reading). Gah! Thank you for acknowledging the non morning person thing! I am an extrovert but hate mornings! lol I have to change something because I am getting quite cranky for reading time….I do it first thing now so we can get done ….I feel like it takes me FOREVER to get through 3 kids at 20 minutes a piece…somehow it always turns into more time. Till we are done it’s 9:30 or 10 and then when math it’s done its 11. Then we have basic grammar, bible and helping answer questions. This barely leaves time for a read aloud or history or anything fun!!! After lunch We do spelling…which takes me another hour to get through. 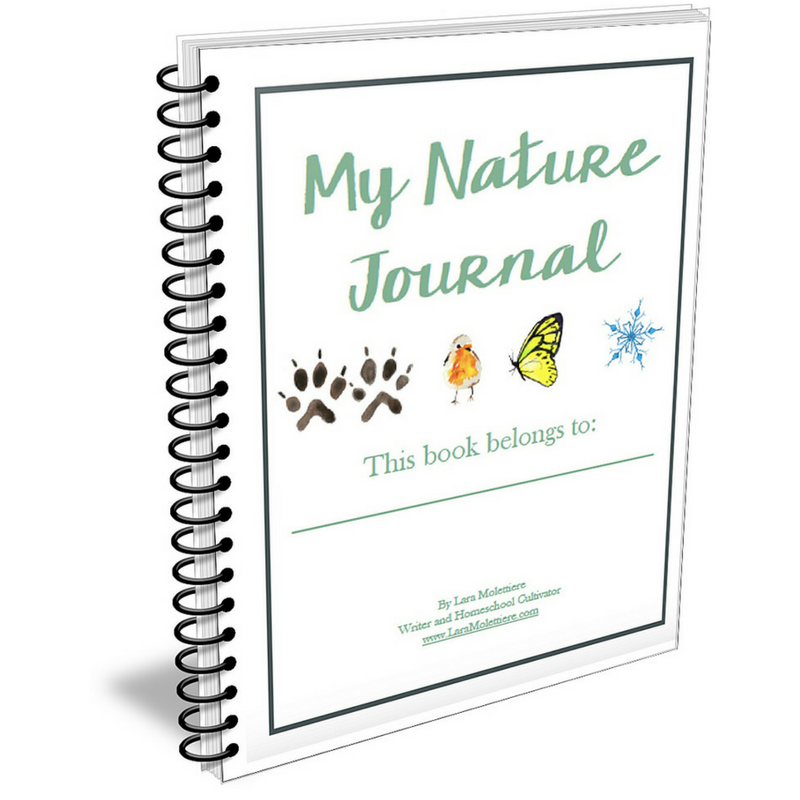 the kids free journal during htis time. I just feel like I need to make changes. With struggling learners, I NEED to make changes…they need more hands on and I don’t know why but I never get to it. ANYHOW..I love your idea of reading for an hour. to clarify… are they reading 2 books at that time independently? Meaning…a book of your choice (ie something to go with history? ) and then their “movie” book plus their quiet time? When do they take turns reading with you? Sorry I am confused. I guess I’m feeling burnt out because I feel like I’m doing it all wrong:/ My oldest daughter reads fluently and reads through the majority of aar 3 really easily…she just has NO comprehension skills:( So one can read but can’t comprehend…one can’t read…and one falls somewhere in between…lol Thankfully my oldest (in 7th) is independent for the most part! They are reading two books at a time independently. Their own pick is often picture books or whatever caught their eye, and then the movie book. I haven’t quite figured out how to work in a book related to their history while we work through AAR lessons. I just want to second this blogger’s descriptions, as I find them almost exactly how I have run AAR lessons for Levels 1-3. At this point, I’ve on my third child starting AAR, and I do the same flexible graduating up that this blogger describes. Super helpful post for beginning users of AAR!